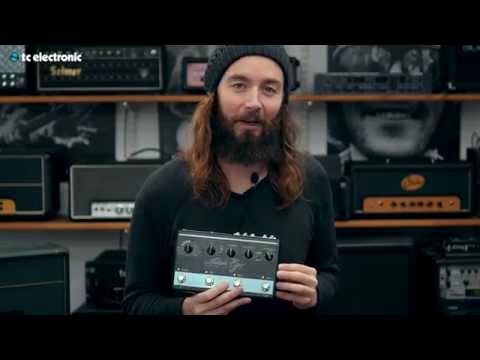 TC Electronic has a legendary reputation when it comes to delay and this legend only continued when we partnered with ProGuitarShop to create the Alter Ego Delay pedal. It became an instant classic so fast it made our heads spin. 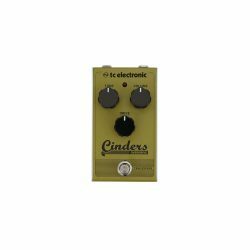 Maybe it was the wide range of classic delay sounds, maybe it was the instant access to spot-on tributes to the legendary delay units of yesteryear. We’re not sure – and we’re not sure it matters. 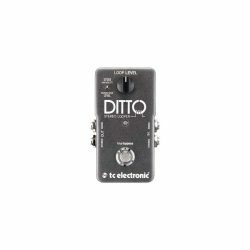 What does matter is this: guitarists everywhere loved the original Alter Ego Delay with an unparalleled passion. Feedback from the guitar community was clear – for the love of all that rocks, DO MORE. So we decided to up the ante. Turns out that our pure love for sound and obsessive-compulsive guitar nerdery is shared around the globe. We are totally stoked to repeat the wizardry and conjure up some delay tones that are truly magical. This resulted in no less than twelve exclusive hand-selected sounds, lovingly crafted for Alter Ego X4 Vintage Echo. 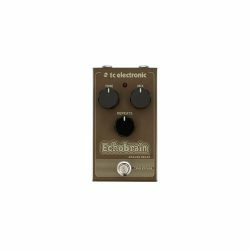 From a tribute to the classic Binson Echorec* to a salute to the sweet Roland Space Echo*, an amazing Echoplex* sound and of course a custom version of TC Electronic’s own 2290, Alter Ego X4 Vintage Echo takes you on a trip through the sweetest delay sounds ever. Lo-fi, Hi-fi, Tape, Analog and pristine digital delays – it’s all here in spades. 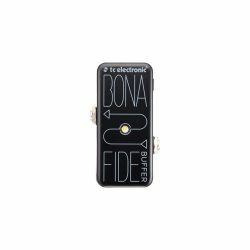 When you’ve been playing guitar since before you could walk and now you run a guitar division where quality and love for tone are paramount, you can’t help but create great tones. 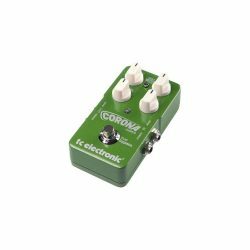 Our resident rock-star Tore and the guitar gurus at ProGuitarShop have cherry-picked the finest delay sounds around. 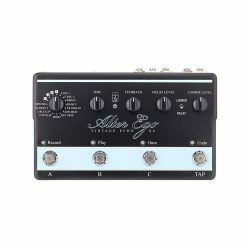 Love for tone and great sound were the core of the original Alter Ego Delay, and the Alter Ego X4 Vintage Echo takes this love to the next level. Seriously, you’ve got to hear this thing! With the elegant ProGuitarShop custom designed graphics, we’re proud to continue and advance our delay legacy with Alter Ego X4 Vintage Echo. With 16 delay types, 3 presets, tap tempo and ample I/O options, it quickly becomes clear that this entry is a force to be reckoned with. 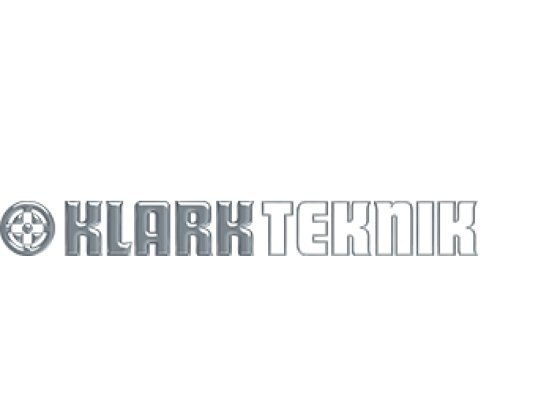 Add this to the exclusive 12 sounds, plus the awesomeness that is TonePrint and it’s easy to see that this is your one-stop for delay when quality matters. And let’s face it, when it comes to guitar sounds, it does. TonePrint, our signature versions of classic delays made by music’s finest (from rock royalty, to YOU via our TonePrint Editor) allows you to cram as many delay types into this little miracle as your heart desires. From custom tuned tones by music’s elite, to classic takes on legendary sounds, your vision is your sound! TonePrint means signature effects – and signature effects means truly creative tones. 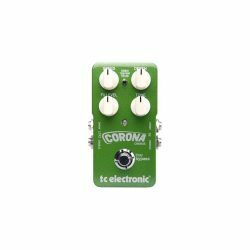 From classic innovators to the guys shaping the future of music, we’ve asked the coolest artists around to come up with their customized signature version of a TC Electronic effect – and make them available to you for free! Download the free TonePrint app for Android and iPhone, choose the TonePrint you want to hear and beam it instantly from your phone through your guitar’s pickup into your TonePrint pedal. No cables needed! Learn more about beaming TonePrints. Alter Ego X4 Vintage Echo does two things: minimize hassle and maximize tone. 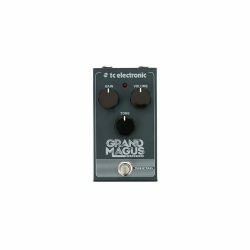 It houses brilliant delays and is simple to operate, while the sounds and TonePrint functionality span the complete spectrum of delay, in the most musical way possible. 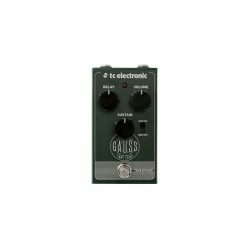 Featuring twelve exclusive delay sounds made by the finest tone connoisseurs at TC Electronic and ProGuitarShop. From classic Echorec* delays to the pinnacle of 2290 sounds, these tones are ready to go wherever you want to take them. In Alter Ego X4, the delay engine is completely separate from the one handling looping. This means total dedication to the sound you want to get and the cool ability to add delay to your loops. 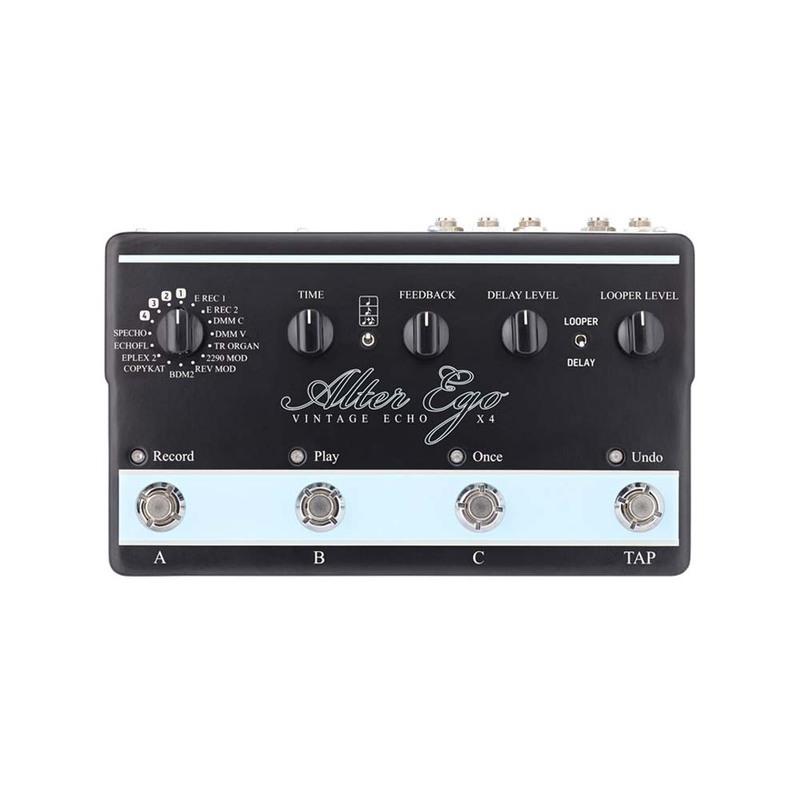 Alter Ego X4 is equipped with 4 TonePrint slots, allowing you to load your favorite signature delay effects as done by the artists on our TonePrint roster. Oh, and since this is the 21st. century, you can load TonePrints via your smartphone. The subdivision selector on Alter Ego X4 allows you to choose quarter notes or dotted eights, but has a nifty feature that allows you to select or mix either/both when using dual delays, adding flexibility, creativity and unexpected results! 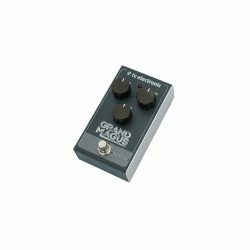 No, this is not the Marshall-like squeal we know and love, but it does allow you to set the number of repeats you want from short and slappy to total timewarp. Subtle to screaming, this is the knob you rely on for setting the volume of your delay level. Turn this dial all the way down for really short repeats. Turn up until you find your preferred amount of delay. Turning it all the way up will give you a whopping 7 seconds of delay time in most modes. Alter Ego X4’s controls and I/O options are aimed at one thing: making life easier for you. 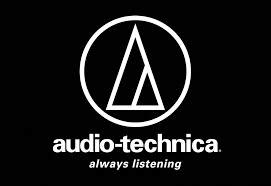 Dialing in sounds, loading TonePrints and integrating it into your set-up is a synch. 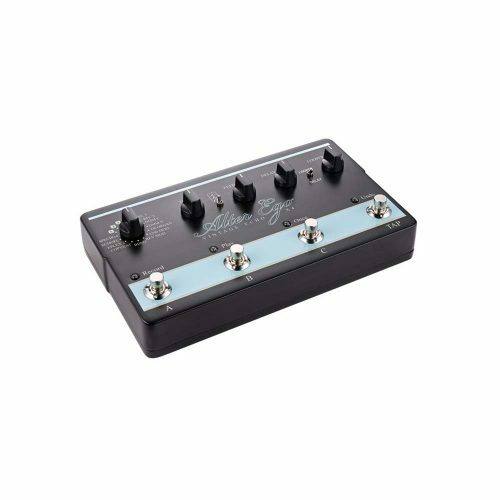 There’s Mono and Stereo options and even an expression pedal, allowing you to control any delay parameter available. 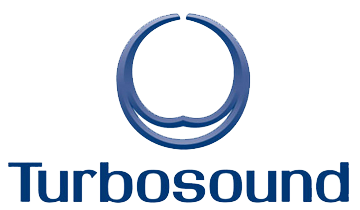 Change how loud the loops that are being played back to you are. Turn clockwise for maximum you, counterclockwise for a more conservative approach. Here they are, three presets at your disposal but now the questions becomes: how to divide your time between three great accesible sounds?! Instantly synch up your delays with your band’s tempo, the ideas in your head or whatever else is guiding you without taking your hands of the guitar or bending over the pedal. Simply tap the tempo with your foot and get on with things! 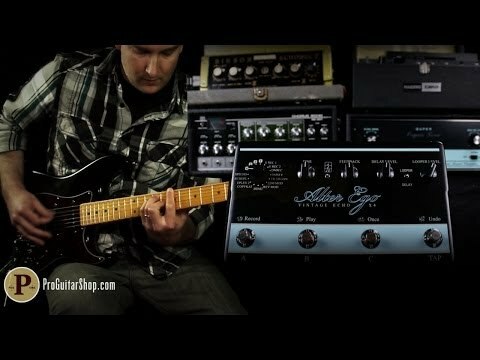 From guitar- to amp effect loop signals, Alter Ego X4 handles anything you throw at it with ease. Alter Ego X4s total dedication to delay shines brightly in the expression pedal input. 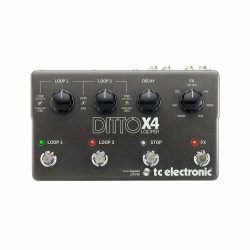 Many guitarists dream to have direct control over delay parameters and Alter Ego X4 gives you exactly that. But it’s just not one parameter you can control, you can choose to control either the delay time, the feedback or the delay level of your sounds, giving you unprecedented control (and a good reason to pretend you are Steve Morse). Yep – there’s a USB port. But it’s not for boring stuff, we’ve got some features in store that we want to put out once we’ve perfected them or once music is ready. And those updates would be free. You can also load TonePrints via the USB, but all the hip kids are doing it via the TonePrint app on their smartphone. It works wirelessly and flawlessly and it’s also totally free. 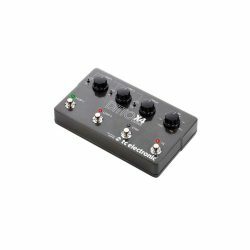 Alter Ego X4 allows for MIDI clock sync – perfecting delay times to your exact wishes. You can change presets and control X4 externally, for example if you wanna have it in a rack or safely in your backline. No Time Wasted – Plug And Go! 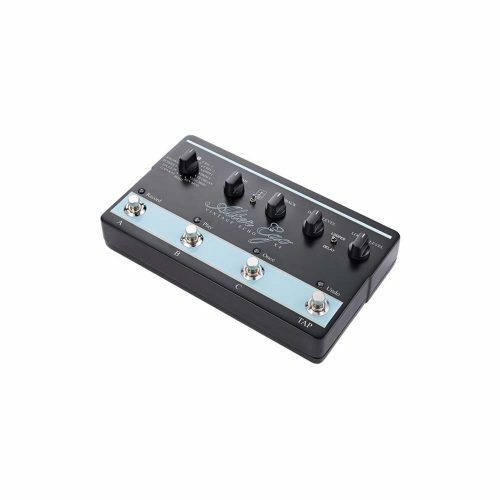 One of life’s nice little surprises is that Alter Ego X4 comes with a 9V DC power supply included, so you dont have to waste any time and can get straight to rocking. Alter Ego X4 has a 40 second looper so you can jam to your heart’s content – oh, and we’ve added an ‘undo’ function to speed up workflow and increase fun. Alter Ego X4 goes with the flow like our other TonePrint enabled pedals. 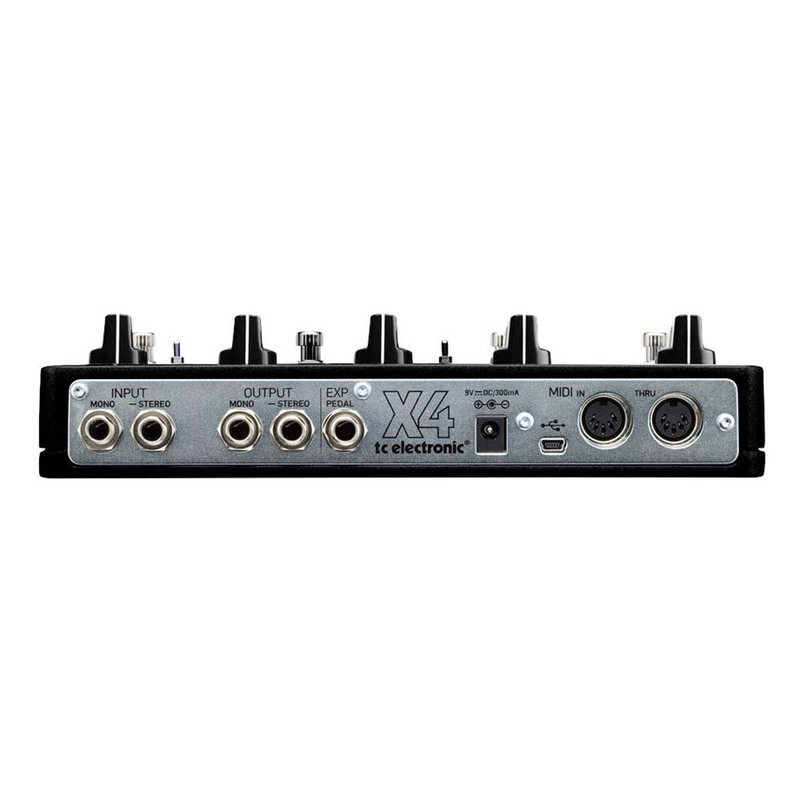 Whatever your set-up or situation, Alter Ego X4 can adapt and guarantee optimal signal integrity – via small dip switches, Alter Ego X4 can be set to either True Bypass or Buffered Bypass. 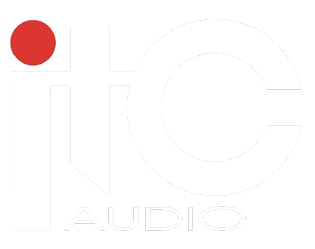 You love tone, so do we, and our design philosophy testifies to that. So whatever route you wanna go, we got your back. With optimized headroom, True Bypass or Buffered Bypass switch and Kill-Dry on/off, this pedal guarantees optimal tonal integrity and zero loss of tone. And, no matter if the pedal is on or off your precious dry sound is always passed through the pedal unharmed in all it’s pure analog glory due to an Analog-Dry-Through. 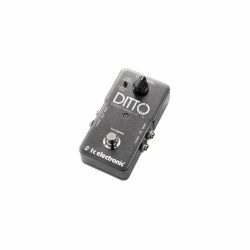 Pedal simple – don’t read, rock!